Mr. Charles Baillie, former Chief Executive Officer of TD Bank Financial Group, was a guest speaker at the recent Annual General Meeting. Mr. Baillie spoke on the history of the East India Company, and related this to the four generations of his family who served with the company from 1760 to 1869. 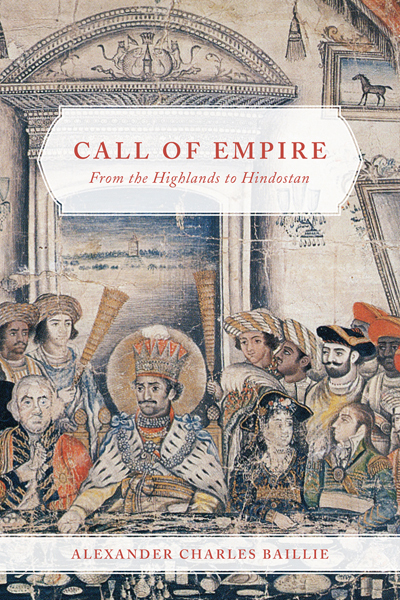 The discovery of a treasure trove of family correspondence hidden away in a chest in Scotland encouraged Mr. Baillie to author his book Call of Empire: From the Highlands to Hindostan. The compelling documents, lost for over a century, reveal changing race relations and social attitudes, cultural tensions, military and civilian battles, economic pressures, and the rise and decline of the East India Company. You can view Mr. Baillie's talk at the CBHA/ACHA YouTube channel HERE.